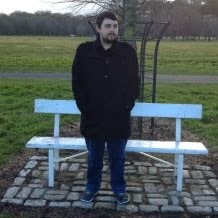 Hey Everyone, It's Friday YAY!!!! 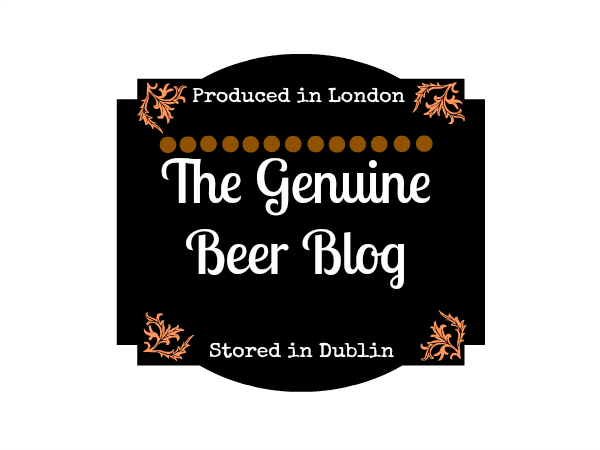 so to kick off the weekend here is another great Irish Beer review, Hope you all enjoy : ) !!! 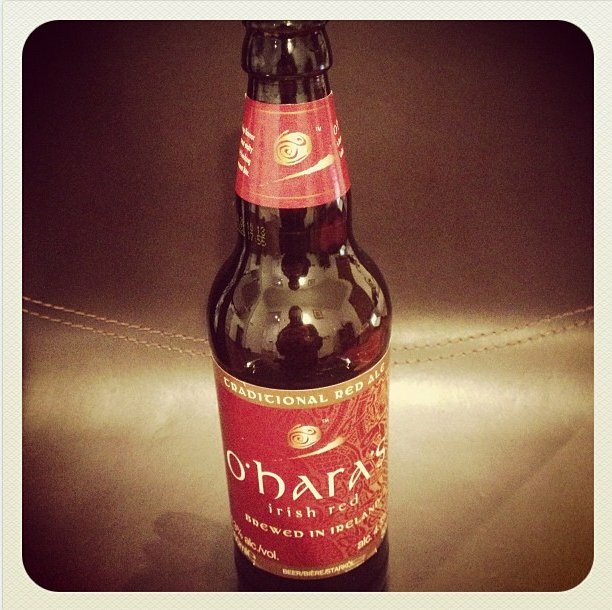 Irish Red is another great beer from the O'Hara's brewery based in Co. Carlow, Ireland. 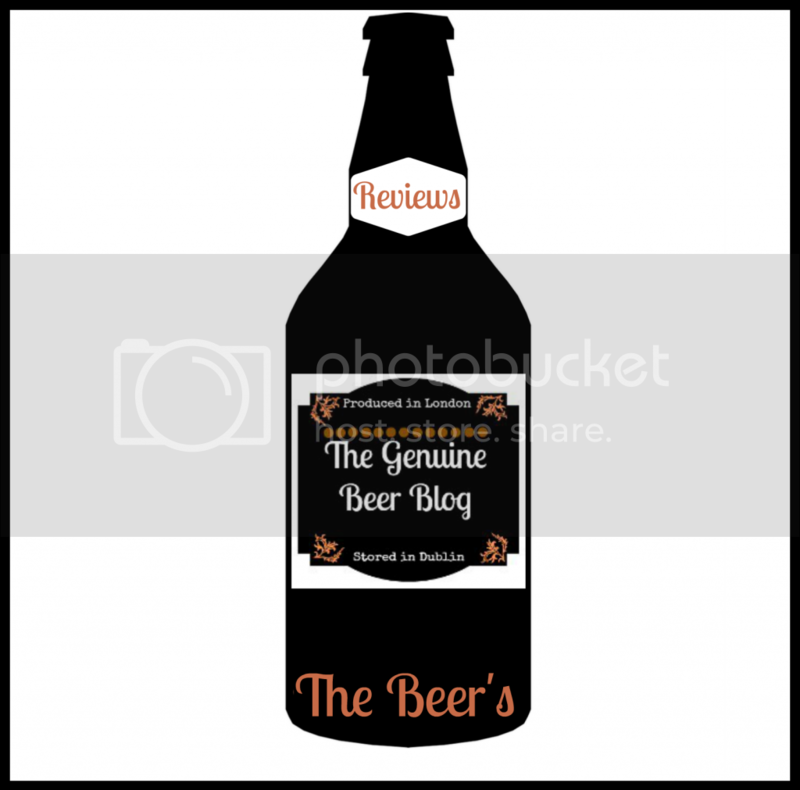 This is a great, full flavoured beer with a strong hop taste. This beer also has a slight sweetness and a slight hint of caramel. 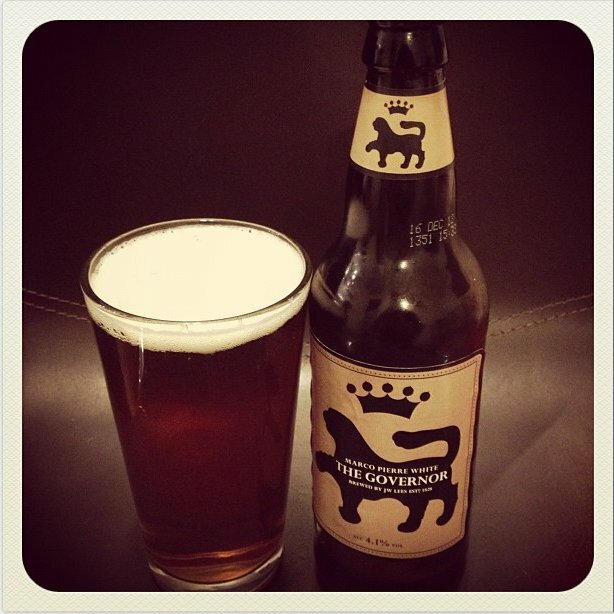 This beer also leaves a bitter after taste with a quality that makes you crave the next mouthful. 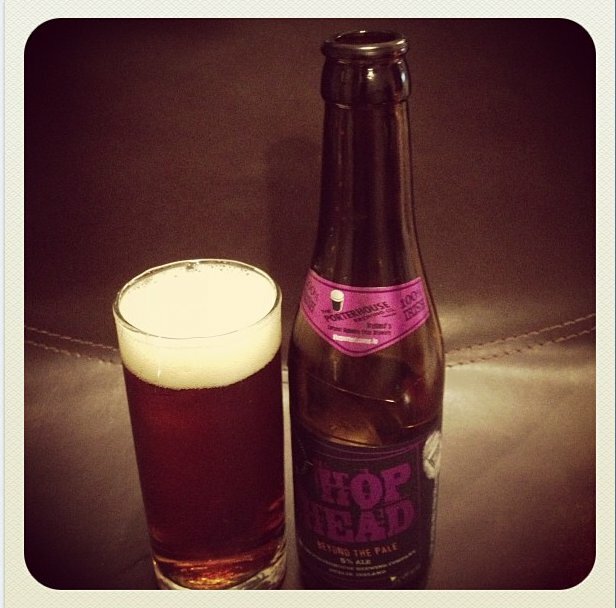 Irish Red will not disappoint in the flavour department, it is a deep full flavoured beer, nice and smooth texture. This beer also has that warming quality that is so important in a deep full flavoured beer, this is also a nice quality in the cold winter months. 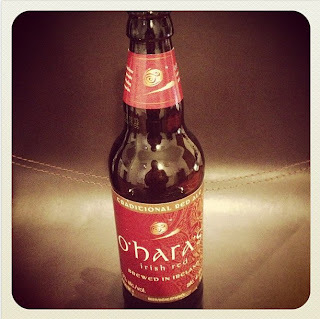 I would highly recommend this beer, it is one of the best Red Beers that I have had and the O'Hara's brewery never lets me down. O'Hara's have done another great job on a another great beer.